There's something rather serene and lovely about this evening cruise (a favourite of our skippers). Maybe it's the fact that you set sail in a 'Gentleman's Edwardian River Launch' just as the sun is waning, so you get that wonderful changing light and experience that evening calmness on the water? 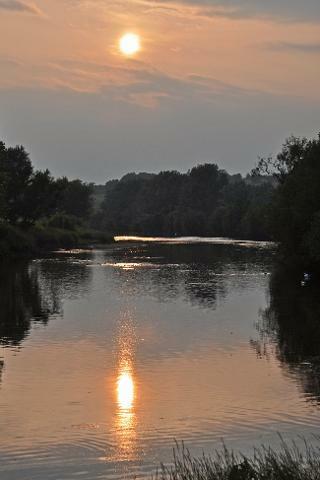 Or maybe it's because you will be enjoying a relaxing drink whilst taking in the beauty of the river. It might even be simply because it's a moment you can really enjoy away from the busyness of modern life. 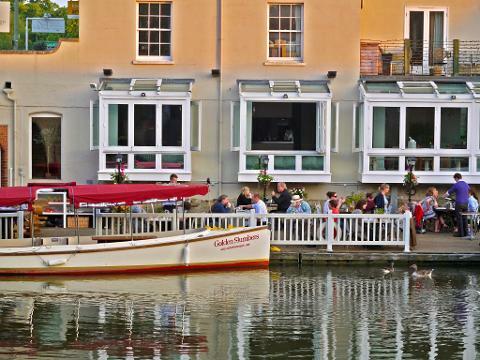 The cruise is a classic tour of the river that meanders around Oxford. And as a reminder of that educational and sporting heritage, you'll drift gently past the university boat houses, as well as other delightful corners such as Christchurch Meadows. Oh and we shouldn't forget that your choice of sundowner* will be served onboard to get this rather genteel party started. *your choice of glass of Prosecco, single spirit and mixer, bottled beer, glass of house wine or soft drink alternative.